Jamie Whincup set a new Symmons Plains practice lap record to lead team-mate Shane van Gisbergen in Friday's final Tyrepower Tasmania SuperSprint session. 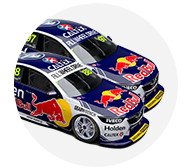 The Red Bull Holden Racing Team Commodores were split by just 0.0187 seconds after 30 minutes of running, courtesy of Whincup's 50.5084s. It was ultimately an all-Holden top five, with the best of the Ford Mustangs Chaz Mostert and Scott McLaughlin in sixth and seventh. The 10 fastest drivers progress automatically to the second phase of knockout ARMOR ALL Qualifying on Saturday, the revised format's first use of 2019. Albert Park podium finishers Tim Slade and Cameron Waters were among the drivers to miss that free pass after finishing 16th and 20th in Practice 2. After 10 minutes, the top three of Whincup, van Gisbergen and Mostert were separated by a scant 0.0116s. Whincup's 50.9126s was eclipsed by McLaughlin nearing the halfway mark, when the top six was covered by a tenth. Scott Pye jumped them all with 10 minutes left, before Mark Winterbottom went quicker by more than a tenth with consecutive efforts four minutes later. The 50.6902s from IRWIN Racing's Winterbottom withstood rivals' challenges on fresh tyres until van Gisbergen grabbed top spot with two minutes left. Van Gisbergen's time at the top was fleeting, with Whincup setting his 50.5084s shortly afterwards. 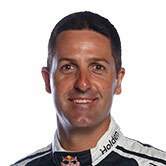 With that, Whincup lowered his practice lap record set 12 months ago. 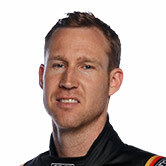 "The car is good, [engineer David] Cauchi made a couple of gains then in P2, we’re there or thereabouts," he said. "Here, the last couple of years have been really good, with the dual springs you can get the best of everything. "Whereas, maybe I’m asking for a bit too much, it’s nowhere near as good as what it was on the ‘dualies’." 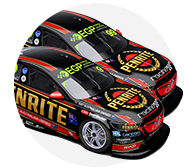 David Reynolds grabbed third in the closing stages for Penrite Racing, to finish ahead of Winterbottom and Mobil 1 MEGA Racing's James Courtney. "We had a dud set of tyres for most of that session, which gave us a really bad read," Winterbottom said. "Then Phil and Stu (engineers Phil Keed and Stuart McDonald) and those guys guru'd a little set there, so we’re in a really good position with our tyre bank moving forward. "To make the 10, that’s what that session was about. To save tyres and make the session is really cool and will help us on Sunday and hopefully the next round from there." 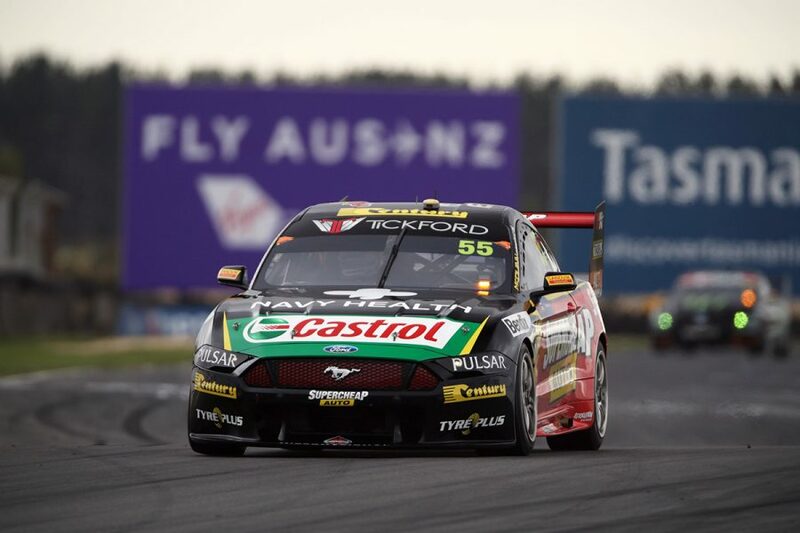 Mostert's new-look Supercheap Mustang was sixth and the best of the Fords, ahead of Shell V-Power Racing pair Scott McLaughlin and Fabian Coulthard. Todd Hazelwood and Will Davison grabbed the final guaranteed Q2 spots, rounding out a top 10 covered by 0.2973s. Nick Percat battled electrical problems in his Brad Jones Racing Commodore, including a lack of shift lights and dash. He was second to Winterbottom with four minutes left even with that, but then pushed down the order to 11th, one spot ahead of Pye. 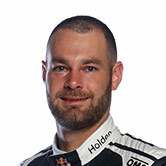 Andre Heimgartner was the best of the Nissans in 13th, while team-mate Simona De Silvestro managed to keep her Harvey Norman Altima off the wall through a lurid spin exiting the final corner. De Silvestro dropped the right-rear corner off the track surface and went around, and ultimately finished the session in 18th place. "I just lost the rear. I guess I’m pretty lucky to not hit anything, but it definitely got my attention, for sure," she said. Slade in 16th and Waters in 20th are among the drivers who will have to navigate Q1 on Saturday, while wildcard Jack Smith took 23rd. A third practice session will be held at 11:10am on Saturday, before ARMOR ALL Qualifying at 1:50pm.